WEstern Isles Council's Iain Maviver welcomes Ofgems senior officials Cathryn Scott, Beth Hanna and Lois Griffin to Stornoway. 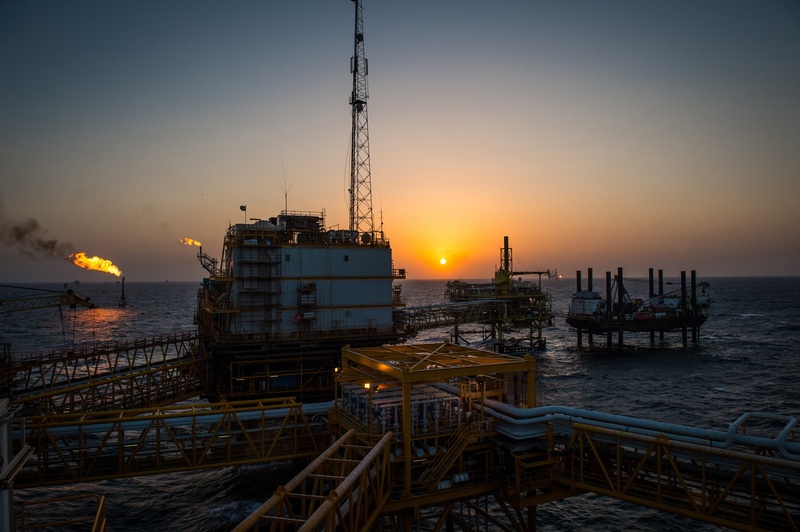 Fearing insufficient schemes will come onstream to justify the £624 million cost to install the cable, Ofgem provisionally refused a 600MW interconnector to export renewable energy from Lewis and Harris to mainland markets. The body said UK consumers pay for new capacity through their energy bills and risked being left to fund an under-utilised link. But dreams to build fields of community turbines for local people are killed off unless the government agency changes its mind warned community wind farm groups. Calum Macdonald, development director for community-run Point and Sandwick Trust and the former MP for the Western Isles emphasised a smaller 450MW link as recommended by Ofgem would see the link commandeered by three corporate developers – at Stornoway, South Lochs and North Tolsta – with next to nothing available for the raft of village schemes in the pipeline. Mr Macdonald highlighted the multi-million pound profits from locally run schemes benefit the island’s economy significantly more than community benefit from the private developers. 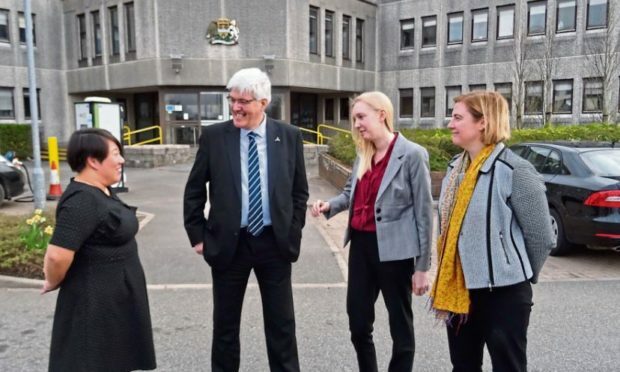 Western Isles Council organised the visit including a non-stop schedule over the day for the three senior Ofgem officials – Cathryn Scott, Beth Hanna and Lois Griffin – who flew up from London. An Ofgem spokesperson said: “As part of our consultation process on the business case for the Western Isles link we are visiting Stornoway in order to hear first-hand the views of stakeholders on the island. Western Isles Council outlined a robust case including details about proposed turbine schemes the regulator was not aware of. The price difference is only £27m or 4.5% of the costs but the overall bill will soar “substantially” if a second cable is built later to accommodate the new developments. He stressed it is in the “best interests of consumers to future proof’ the means of exporting electricity from the islands and install the bigger cable. Grid operator SSE also told Ofgem yesterday of the immense benefits of the larger-sized cable.